If we receive information from multiple independent and partially reliable information sources, then whether we are justified to believe these information items is affected by how reliable the sources are, by how well the information coheres with our background beliefs and by how internally coherent the information is. We consider the following question. Is coherence a separable determinant of our degree of belief, i.e. is it the case that the more coherent the new information is, the more justified we are in believing the new information, ceteris paribus? 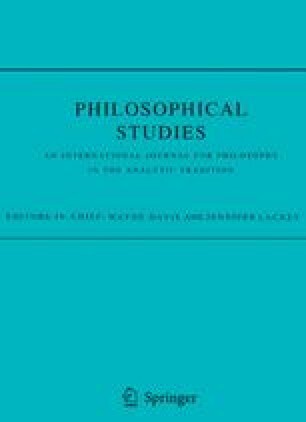 We show that if we consider sets of information items of any size (Holism), and if we assume that there exists a coherence Ordering over such sets and that coherence is a function of the probability distribution over the propositions in such sets (Probabilism), then Separability fails to hold.